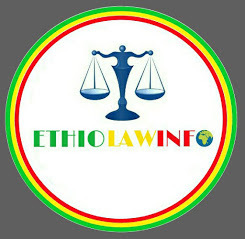 ETHIOLAWINFO - your #1 reliable blog about Ethiopian Law and Justice System and so much more! : What do you think about the Independence of the Judiciary in Ethiopia? A BLOG ABOUT ETHIOPIAN LAW AND JUSTICE SYSTEM AND SO MUCH MORE! H.E. Dr. Abiy Ahmed, Prime Minister of Federal Democratic Republic of Ethiopia. If there is peace,there will be the Rule Of Law and vice versa. 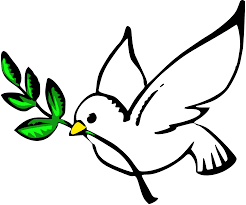 Let us work together to keep our PEACE and SECURITY together. What do you think about the Independence of the Judiciary in Ethiopia? As it is well-known the principles of separation of powers and independence of the judiciary are key to ensure a real democracy and rule of law. To that end,there must be clear legal instruments and institutions that ensure the independence of the judiciary. The 1995 Constitution unequivocally declares the independence of the Ethiopian judicial branch(See article 78 of the FDRE constitution). .In and of itself ,however,the declaration of independence does not equate to the creation of independence if institutions and systems are unable or unwilling to shoulder the burdens and share the power in a practical and well-established procedure. The Judiciary at the Federal and Regional levels are administered by their own Judicial administration Councils.Thus, this is what we call self-regulation which by itself is a good tool for securing the independence of the judiciary.In this regard the selection,recruitment,promotion,demotion,etc...of judges in Ethiopia are handled by this council. While we discuss this issue there are other very important points that must be put in perspective such as the salary and benefits package of judges,the amount and the administration of court budgets, etc...which have either a direct or indirect impact on resolving the issue. You can share us facts and your own opinions on the issue at hand. As long as there is no perfect Separation of Power the Independence of Judiciary cannot be air-tight. I think you are right, Eyassu to note that certain germane things like emoluments/welfare of Judges need to be put into perspective. It is often said that 'he who pays the piper dictates the tune' This is truer of Judges because economic independence is quite relevant to the independence of the Judiciary. The Constitution may provide for self-regulation mechanism for instance, the National Judicial Council sees to the appointment, conduct, discipline, etc. of Judicial officers in Nigeria but this has not guaranteed the so-called independence of judiciary there. 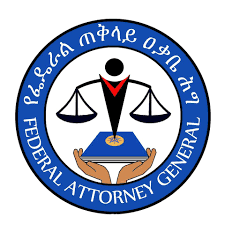 For Ethiopian judiciary to be fairly independent it must be insulated from political partisanship hence, the President/Prime Minister or Governor as the case may be, should not have overbearing influence in the appointment of Judges and Judicial Administration Council members at both federal and provincial/Regional Levels. Legal Profession and Ethics course is given to 4th year students. The Lecturer was discussing about JUDGES ETHICS. He said “anyone who is member of any political party shall not be Judge. Judges shall be free from any party politics….” While he was saying this, one student raised his hand and asked “so you mean a law graduate can not be a Judge if he is member of a Political Party?” the teacher replied “Yes, according to the procedure ….” The student said “then does it mean we can not be judges? Because we all are forced to be members of the Ruling Party…” The lecturer became nervous and has nothing to replay…. After some months, more than half of the students joined Judges and Prosecutors Training Institute –Adama, Bahir Dar, Wuqro and Hawassa... is this the INDEPENDENCE OF THE JUDICIARY? I don blame the students (I know their moral stand very well) rather the political system. 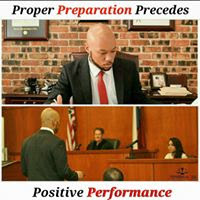 Please try to see the practice how judges are appointed, removed and join the training institute. After that you will find out the status of independence of the Judiciary in Ethiopia!!! Force Majeure and Hardship under UNCISG and Ethiopian law (By our professional guest author Yidnekachew Tadele - LL.B., LL.M (Federalism Studies) and LL.M Candidate (International Investment Law) Honourable yidnekachew is currently working as a judge at Addis Ababa City Appelate Court. H.E. 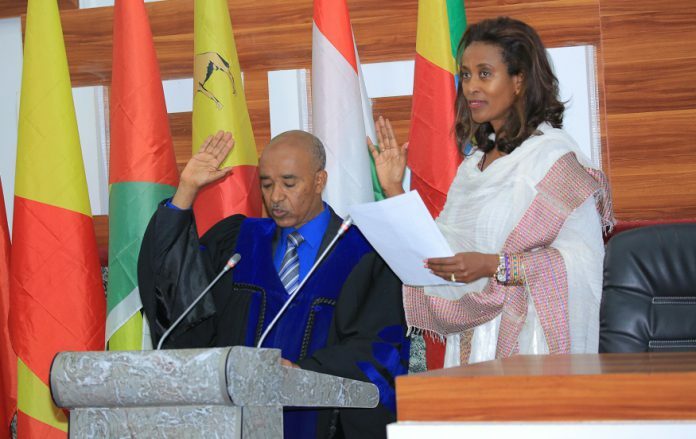 Meaza Ashenafi,the recently appointed President of the Supreme Court of The Federal Democratic Republic of Ethiopia. Click on the Photo to Read Her Short Profile. ETHIOLAWINFO - your #1 reliable blog about Ethiopian Law and Justice System and so much more! ADDIS REPORTER - Reporting the news as it happens! Gunshot - Three men shot during gunfight outside Galena Park home. ECLN Documents - Hi Owner, This is a request for document! 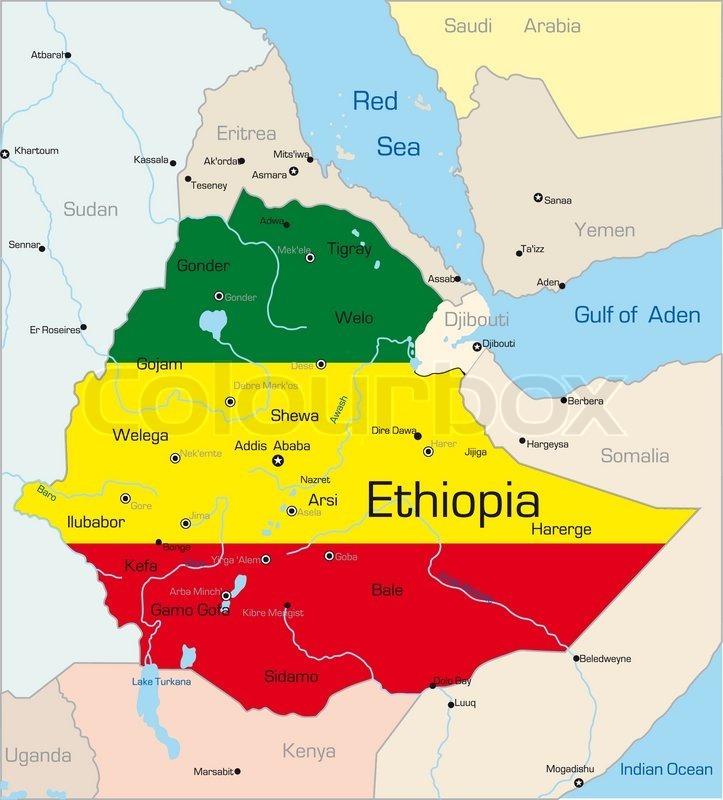 Map of Our Mother Land ETHIOPIA. To quickly find us on Google Search, write (without space) the text ETHIOLAWINFO and click at the 1st result. 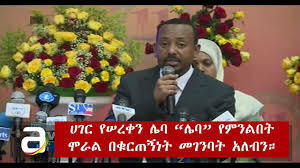 ETHIOPIAN NEWS from VOA,Horn Affairs and BBC in Amharic,Afan Oromoo and Tigrigna- READ below. You are cordially invited to Visit us again. Copyright© EYASSU ABEBAYEHU (2010 - 2019) All Rights Reserved.Header Image Design by Bereket Asnake. Powered by Blogger.